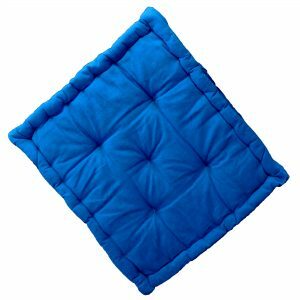 The Batwing Pillow and Cover provides particularly good support for the lumbar area when sitting up in bed or in a large armchair. 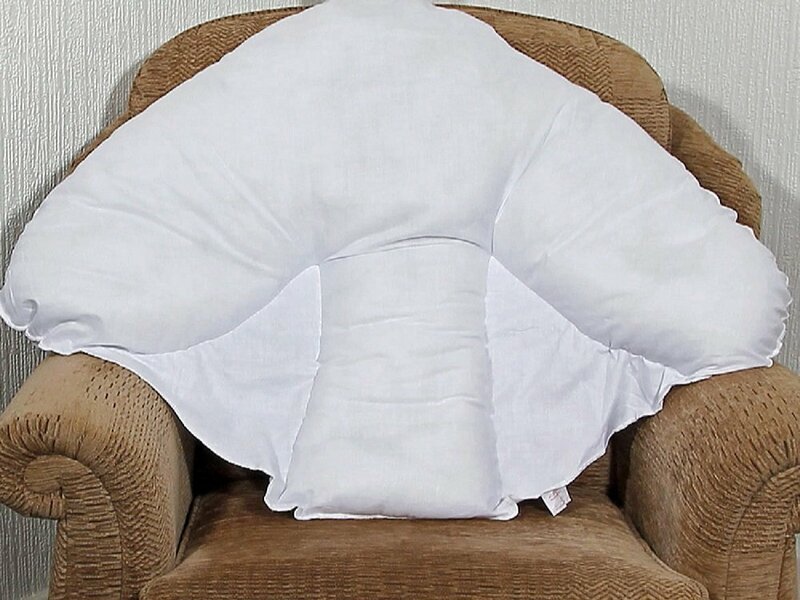 The back section of the pillow is very well padded, like a conventional cushion but the wings provide additional lateral support, keeping the user cradled in a comfortable and healthy upright position. 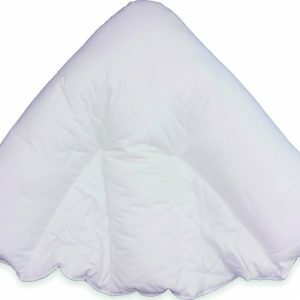 The Pillow Cover is made from a 50-50 blend of cotton and polyester making it soft, easy to clean, and it will hold its shape well even after repeated washing. 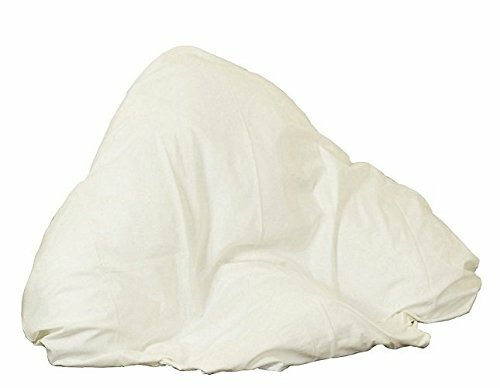 The Pillow comes with a free washable polycotton pillow case in cream.